With so much on your doorstep, it can be overwhelming knowing where to start. Our Travels in Time guide will point you in the right direction. From prehistoric caves and the world's best-preserved Jurassic forest, to shipwrecks, mines and England's tiniest church, we've put together a time traveller's guide to provide you with snap-shots from the South West's past. Picture Dorset's rolling, majestic coast. Rewind 144 million years and the Jurassic Coast was a living, breathing tropical forest. Giant cypresses and ferns flourished on islands surrounded by lagoons. Today, it is home to the most complete fossil record of a Jurassic forest in the world. The Fossil Forest of large doughnut-shaped rings marks the places where trees once stood all those millions of years ago. 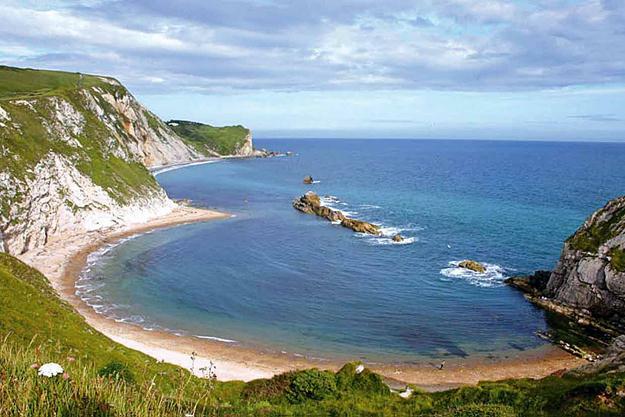 The best place to see it is east of Lulworth Cove. This area is within an army range and access is restricted mainly to weekends, so best to check before you go. At a dinky 33 feet 10 inches from end to end Culborne Church in Somerset lays claim to the title of England's smallest church. The nave is 12 feet slim and the chancel 10 feet small. 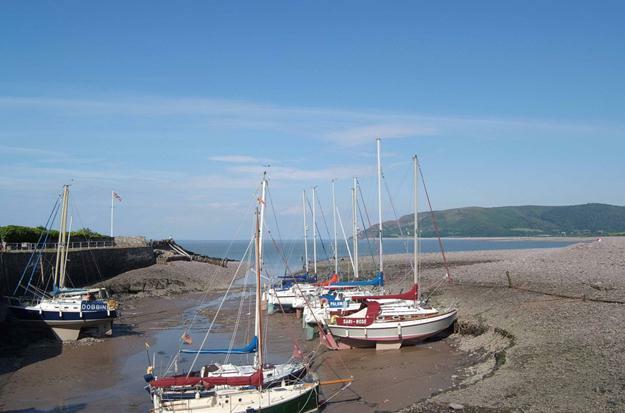 According to local legend, the tiny spire originally belonged to nearby Porlock Church, but – the parishioners of Porlock being a naughty bunch – St Michael removed the spire with a well-aimed lightning bolt and gave it to the good people of Culborne. It's a bit of a scramble to get to, but the walk is rewarded by the sight of the doll's-house church nestling in a glade beside a little stream. Finch Foundry in Sticklepath, north Devon, is England's last working water-powered forge. If you've ever wondered what a ton of metal hammer is like in action, you can see and hear the massive tools in all their clincking-clancking glory here. Budding inventors will find inspiration in the intricate mechanism of cogs and wheels that harness the power of the water into mechanical energy. Dartmoor. Wild, mysterious, ancient. Nature and the remains of prehistoric man seem hand in glove here. There were over 1350 ancient sites at last count. To attempt to see them all would take an act of unfettered devotion. Not to mention days of trudging across windswept moors, getting lost in muddy bogs and wringing out umpteen pairs of wet socks (yes, we've tried). We love Dartmoor, but even we can't muster the levels of fanaticism needed to see everything. Our advice? If you go to just one site, go to Merrivale Stones. 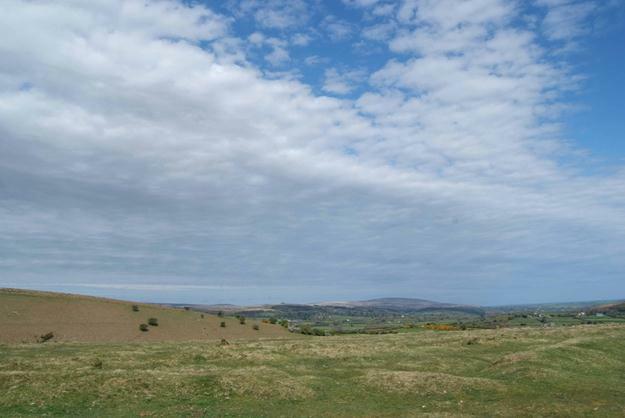 British archaeologist (and wife to J B Priestly) Jacquetta Hawkes wrote: 'Here the traveller can see an assortment of all the most characteristic Dartmoor monuments in one place.' And one pair of socks ought to cover it. In 1861 Darwin came to south Devon. He met a man who found evidence in a Devon cave that supported the theory of evolution. Local archaeologist William Pengelly discovered ancient tools in Windmill Hill Cave in Brixham and hand axes in Kents Cavern. At a staggering 450,000 years old, the hand axes are some of the oldest evidence of man's occupation of Europe. Later, a 41,000-year-old jaw bone was found in Kents Cavern – the oldest remains of modern man in Britain. Today you can visit the prehistoric caves that played a part in the Origin of Species and soak up the atmosphere in one of Britain's earliest human dwellings. Climb aboard Cornwall's only full-size railway still operated by steam locomotives. 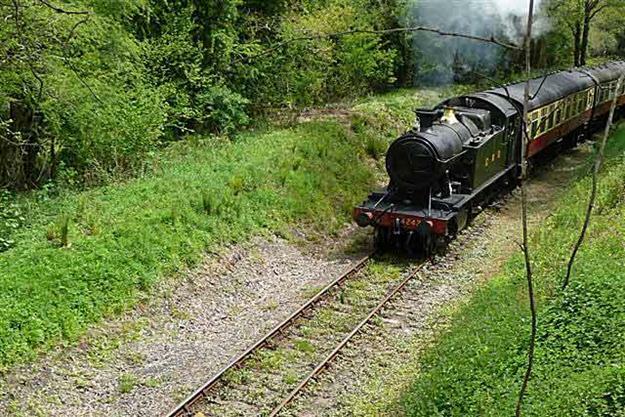 Chug along on the Bodmin and Wenford Railway to Bodmin Parkway where you can alight for a stroll along the old carriage drive to Lanhydrock House and Gardens . This magnificent house charts life in Victorian times. There are 50 rooms to explore, from the high-Victorian interiors of the family home to the extensive servants' quarters 'below stairs', plus wonderful gardens and a wooded estate to stroll in. The gritty reality behind life on the ocean wave. Europe's largest private collection of shipwreck artefacts is on display at the Charleston Shipwreck and Heritage Centre. Wrecks form a part of the South West's long, fascinating, often tempestuous relationship with the sea. 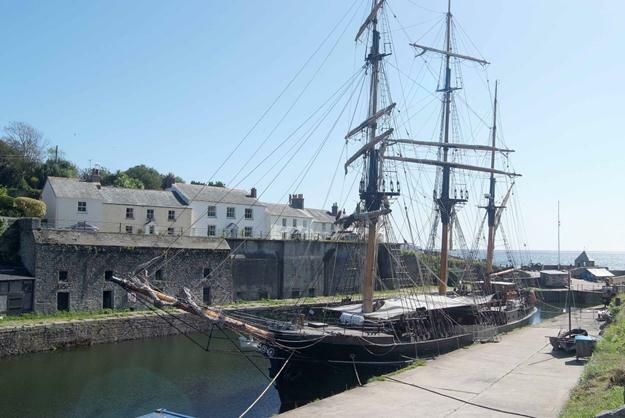 The collection sheds light on many aspects of maritime history, including the story of the once-thriving China Clay industry. Adventurers will marvel at the underwater diving equipment which includes suits worn for treasure seeking. New for 2012, to mark the centenary of its sinking, is a special exhibition telling the story of The HMS Titanic. For 250 years, the Lizard Lighthouse has provided a welcome beacon for vessels crossing the Atlantic. If you've ever harboured dreams of being a lighthouse keeper, this is for you. 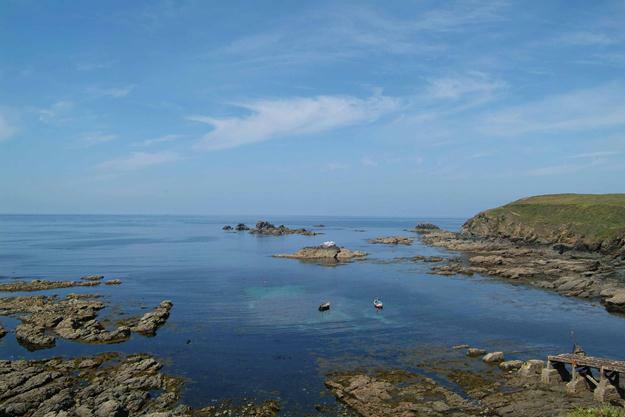 Lizard Point marks the most southerly point of mainland Britain. It is blissfully free from tacky gift shops and gimmicks. 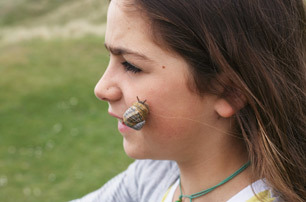 Instead, you can meet the lighthouse keepers at the Lizard Lighthouse Visitor Centre and learn about life as a lighthouse keeper, how to send a message in Morse Code and – yes – you get to sound the fog horn. 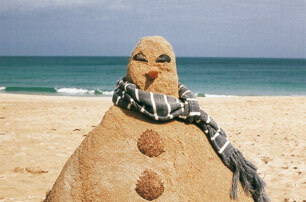 The saying goes that at the bottom of any hole you'll find a Cornishman. 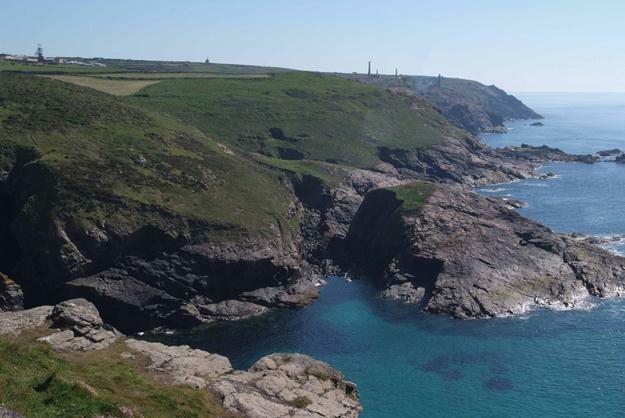 Mining is part of the landscape and lifeblood of Cornwall. People began to work the land in search of tin, copper and other metal as far back as the Bronze Age. The heyday came for Cornwall in the early 19th century, when it became the world's leading supplier of copper. Over the years, the ever-changing fortunes of the mining industry brought great prosperity for some, but great poverty for many others. No trip into Cornwall's past would be complete without a visit to a mine. Geevor tin mine is one of the largest preserved mine sites in the country. It tells the story of a people and a landscape. Don a hardhat and travel below ground to imagine life working in the belly of the earth. Interested in more South West history?